I typically fly a lot of H-128s and they are great. 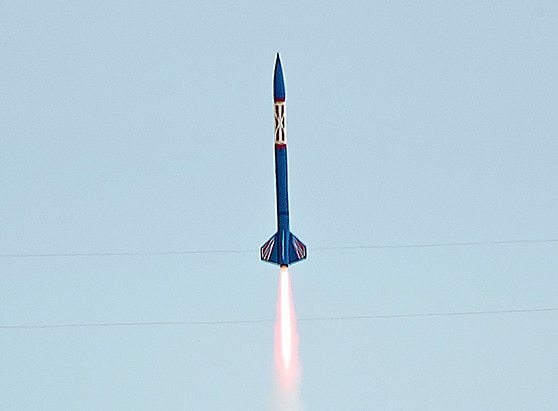 In the lightweight 4" rockets, they usually go to about 950'. It's a good dramatic low level flight where you can see the dual deployment etc.. In the same rocket with this motor it went to 1,578'. It is like an H-128 on steroids. It's just bigger, louder and still that great White Lightening flame.